In his first holiday book, Joel Osteen offers uplifting and inspiring true stories of family and friends celebrating Christian Christmas traditions. In his bestselling books, It's Your Timeand Become a Better You, and in his weekly worship services at Lakewood Church in Houston, Joel Osteen offers hope to millions through his belief in the power of faith and the goodness of God. The Christmas season has become a bustling period for many, filled with distractions and anxiety. Osteen will help listeners return to the essence of the holiday, by practicing the principles taught by the Child born that day, and by reminding all of what is truly important in life. 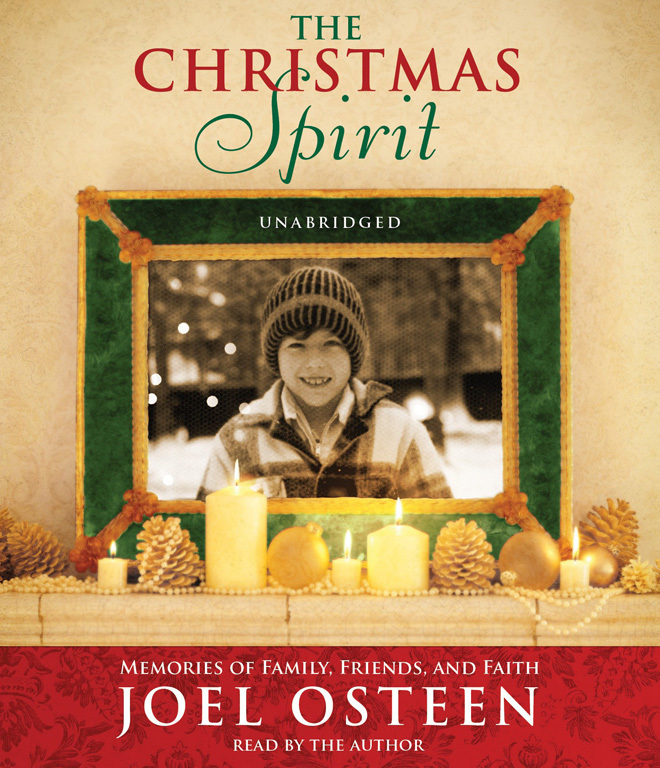 In the tradition of bestselling books that share Christmas memories and stories to celebrate the essence of the season-the birth of Christ and the hope and love of His message-Osteen's collection of unique stories will illuminate the importance of family and faith, and set listeners on the path to a hopeful, peaceful holiday filled with Christian spirit. As always, his words and his practical faith-based advice will be inspiring and insightful, a welcome light in the lives of the faithful at a very special time of year. 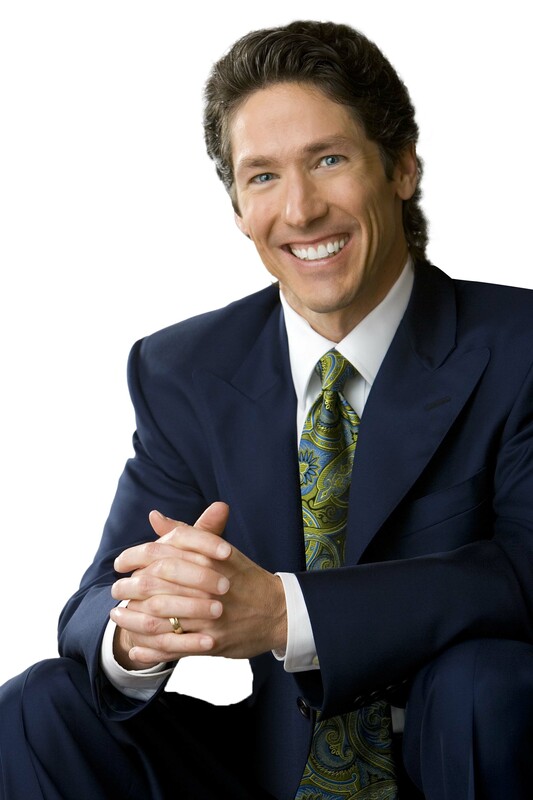 Influential in the Christian community around the globe, Joel Osteen is a major source of inspiration and an initiator of change for the millions to whom he preaches. Hailed as "America's voice of hope," he reaches more people than almost any other pastor in America-between 40,000 and 45,000 attend his weekly worship services in Houston, which also are broadcast to over ten million viewers around the world. This new book of stories from family and friends about Christmas will be cherished by listeners everywhere.